From Programmable Automation Controllers to PC-based Automation Software suites, CTC provides automation solutions to high-tech companies. Benefits of working with CTC include • dramatically decreased development time, • the support of an experienced automation provider, and • the increased flexibility and capability provided by using advanced and open technologies. High-level programming featuring multitasking, events and subroutines. Dozens of I/O modules supporting digital, analog and motion control. 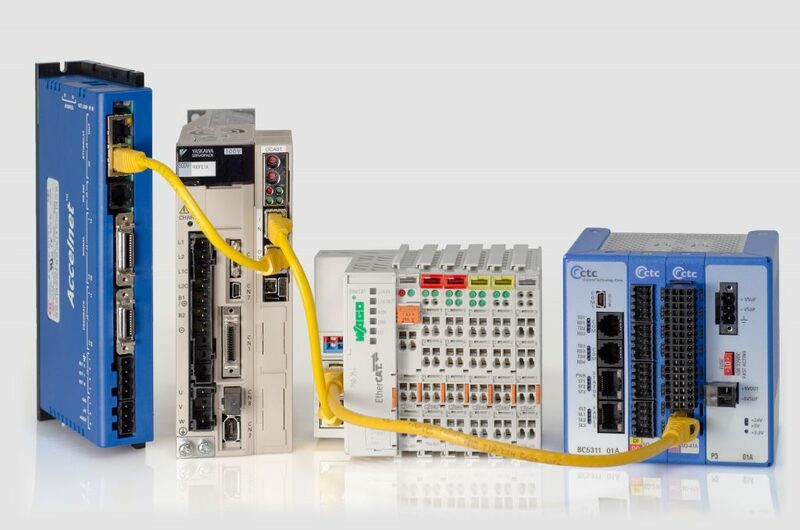 Integrated Ethernet and support for Modbus TCP, EtherCAT and other open protocols. Capacities up to 512 I/O points. 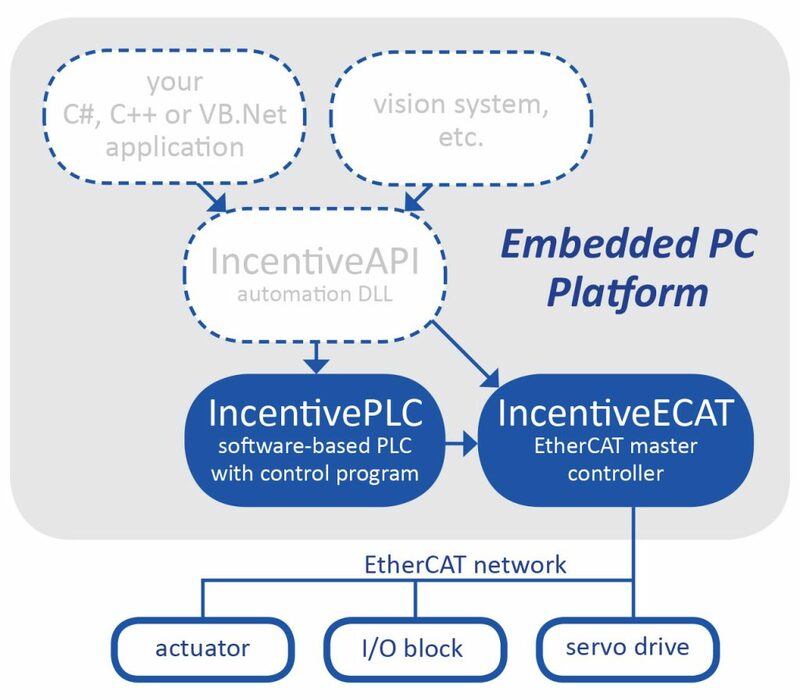 Software-based EtherCAT master controller for high-performance motion and I/O. Includes RTOS for multi-core CPUs for screaming, robust performance. 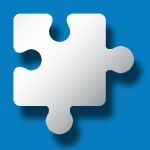 Co-exists with Windows for great system integration. A comprehensive API to connect your code to your process. Connect MES, vision systems and other high-level systems to automation systems. 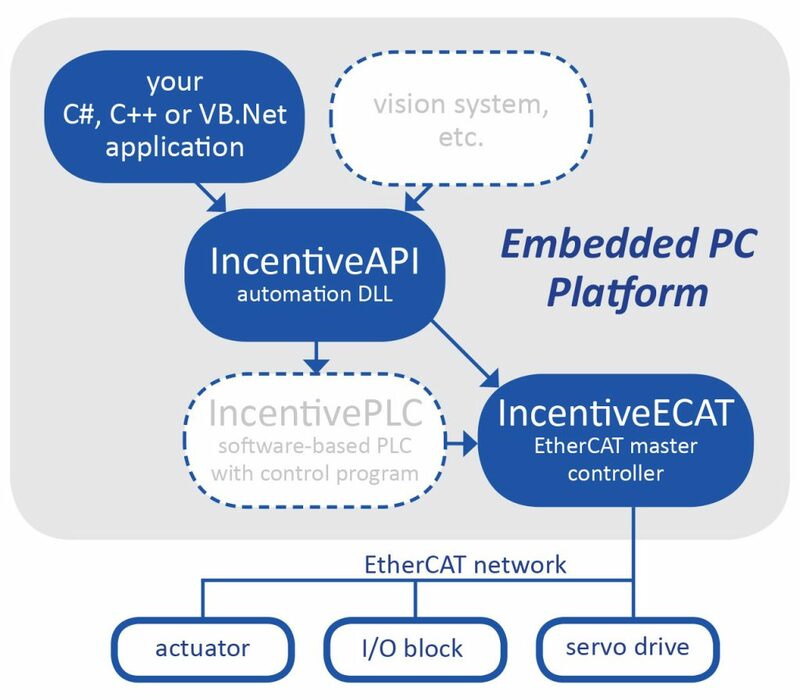 Interacts with the IncentiveECAT EtherCAT master controller or the IncentivePLC PC-based control system. Supports C#, C++ and VB.Net.